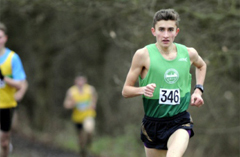 There are also opportunities to compete in county, regional and national championship races. During the summer months there are opportunities to compete off-road in a range of trail races. Please note that refreshments will be available from 9am on Saturday 1 December in the Hall at St Helena School.